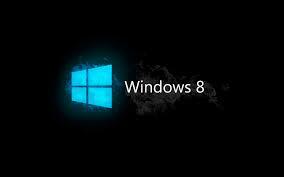 Home Smartphones Upddate 2 for Windows 8.1 on August 12th. Three new end-user settings have been added which allows to leave the touch pad when mouse not connected with double tap and drag. Miracast Receiver that will run on all x86 and x64 versions of Windows 8.1. More information will be available on 12th August , and can be manually updated.